$14-$22, leggings are around $12 and even the fancier non-knit stuff is half off. 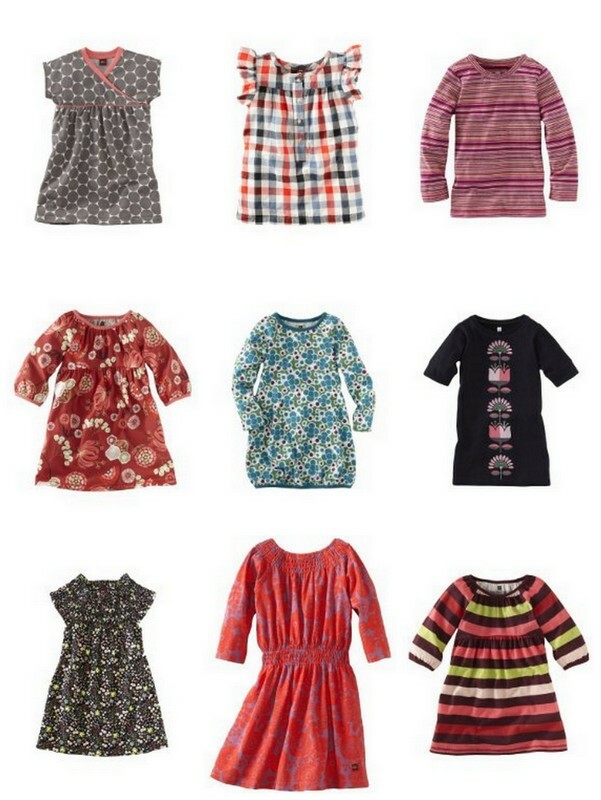 Above are some of the 50% plus sale items for girls (which are by far the deepest and most extensive markdowns), but baby and boys' items are also on sale. The links in the previous sentence are mostly to itms that are 50% off or more. For all Tea sale items, click here . Free Prime and Super Saver shipping applies as well.